Get a FREE $25 Gift Card #998-MEG25 when you purchase 2 Mickey Thompson ET Drag Slick 28.0 x 11.5-15! 3057 is rated 5.0 out of 5 by 2. 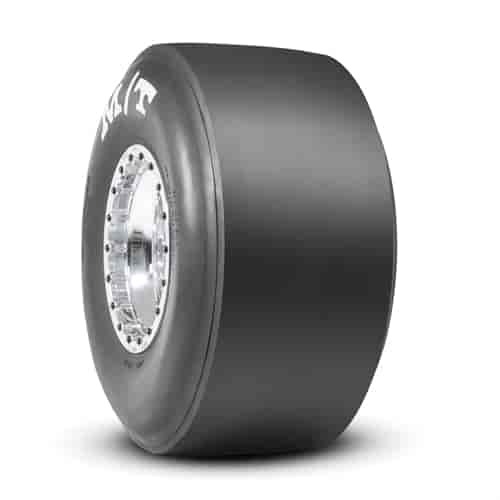 Rated 5 out of 5 by 427nova from Stick Tires - Great Price! I bought these to replace a worn set of tires and what a difference. My 60 foot times have dropped and speeds have increased. These tires arrived super fast and were fresh. I really love my Mickey Thompson tires.